NIMBY is a common acronym that stands for "Not In My Back Yard." This is, unfortunately, an acronym that the MAT/MMT community typically always has to deal with when a new treatment center/clinic is proposed to open in an area where one has not previously existed. 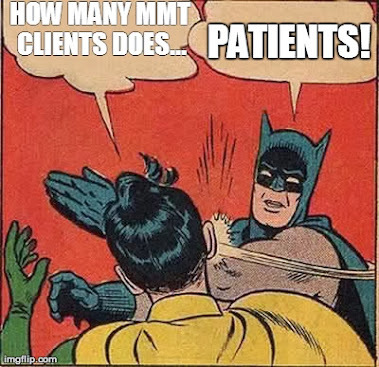 Due to some communities where new treatment centers/clinics are proposed to open not having had a medication assisted treatment program present in their area before, MAT/MMT advocates often run up against community opposition, "NIMBYism," that is based in misinformation, misunderstanding, lack of understanding and a general lack of awareness concerning the facts and truth in medical and scientific research surrounding the chronic disease of opioid addiction and the most effective modality for its treatment, medication assisted therapy. 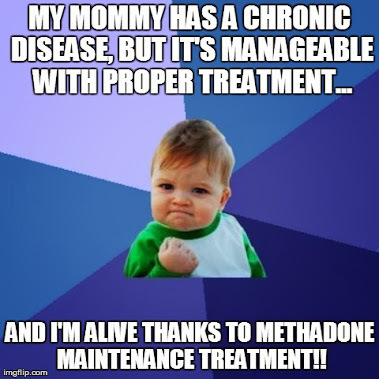 This amatuer video by an opioid addicted patient who was able to regain and live a meaningful life in sobriety on the road to recovery thanks to the modality of methadone maintenance treatment does an excellent job of explaining what NIMBY is, how it has been employed throughout history on a variety of issues and how preventing treatment centers/clinics from opening in a community based on NIMBY and without legitimate reason or cause is a violation of the federal Americans with Disabilities Act (among other things). This short video does a good job of dispelling some of the myths and lies fueling the unfortunate NIMBY trend when it comes to methadone maintenance/medication assisted treatment centers/clinics. 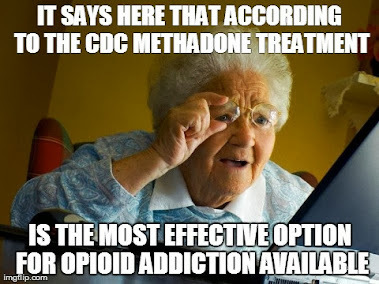 The arguments against medication assisted treatment programs are senseless, and NIMBY is a direct contributing factor in many areas for the lack of available treatment programs, long waiting lists, fear of discrimination and, ultimately, overdose deaths due to untreated opioid addiction. Take a few minutes to watch this video, and the share it with your friends, family and acquaintances. You will be thankful you did, as this is especially relevant considering the opposition the treatment community is facing to the proposed clinic in Johnson City.